Have you ever dreamed of setting up your own drama training school, but hesitated because you felt the financial risks outweigh the creative rewards? The Pauline Quirke Academy has the perfect solution for you. Formed in 2007 by the actor and Birds of a Feather star Pauline Quirke and her television producer-husband Steve Sheen, the company’s unique business model has seen it flourish since its beginnings in Buckinghamshire to achieve a nationwide presence with over 170 academies and 12,000 students participating every week. 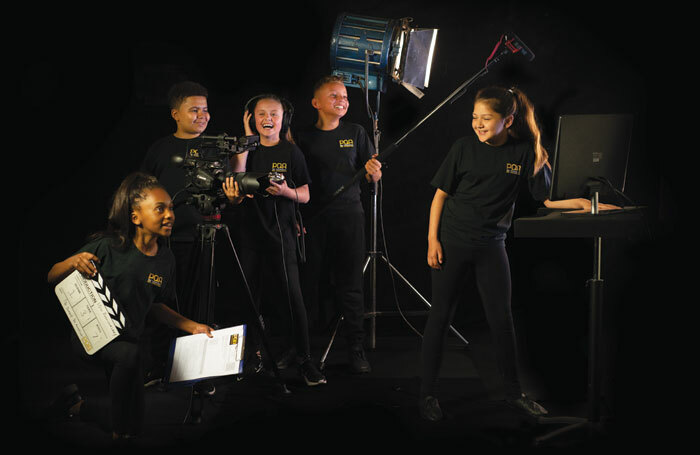 As it moves into its second decade, PQA is looking to expand its hugely successful programme of what head of business development Miles Chambers describes as “part-time performing arts schools for four to 18-year-olds”. Prospective principals, he says, will need previous professional experience in the performing arts industry or education sector, as well as energy, enthusiasm and the determination to succeed with their own business. In return, they will receive unrivalled support in establishing, marketing and running their own academy with advice on everything they need, when they need it, to help their business thrive. “Our success has come from working with people who have been involved with, and understand, the performing arts, appreciate what good teaching is and want to encourage the next generation of young performers,” says Chambers. Academy principals, he adds, receive a raft of benefits, from access to a large central resource library to substantial advice and training on setting up the various aspects of a new academy, encompassing everything from IT to child protection to marketing. More importantly, upfront costs for would-be leaders are kept to a minimum with help in the form of interest-free loans available on request. “We don’t charge a franchise fee. We want to attract the best people and we don’t want money to get in the way of working with them,” explains Chambers. Northampton principal Sarah Varnam, who now runs two academies to meet local demand for places, simply says: “PQA is the best thing I have ever done”. Operating on Saturdays outside school-time and work-day pressures, the academies run for 44 weeks of the year with three-hour sessions for older children and 90-minute classes for eager four- and five-year-olds in the Poppets Academy. Students can expect training in three main areas including comedy and drama, musical theatre and film and television, with principals required to provide two public performance opportunities each year, a masterclass (paid for by HQ) and a group exam accredited by Trinity College London (also funded by HQ), which boasts a 100% pass rate. How principals deliver those modules is entirely up to them and their teachers working to meet the needs of their own academies. But Chambers says the screen module is not just about actors: “Students will also be producers, designers and camera crew and take ownership of the film they create from storyboarding through to final cut”. 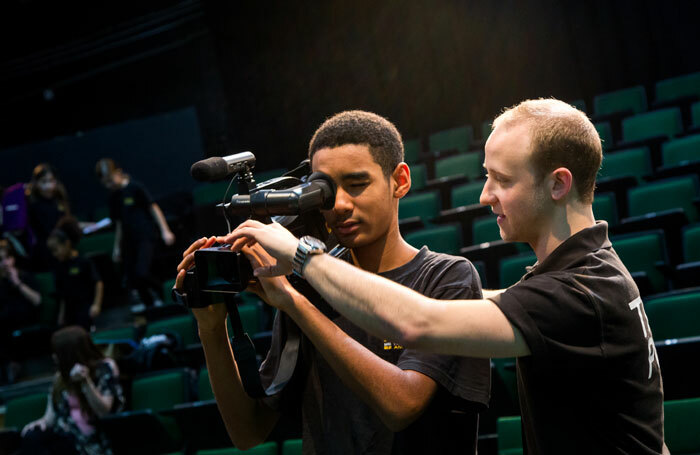 New principals with no experience of working with cameras can expect ample support from the biggest provider in Europe – “possibly the world” – of film and TV training on a weekly basis to young people. Every two years, a national film-making competition for academies around the country results in a red-carpet premiere for the winners at the 600-seat Imax Cineworld cinema in London’s Leicester Square, and three regional cinema festivals for the runners-up. Academies also have their own red-carpet premieres every 18 months to two years in their local cinema, supported by agreements with all the major cinema chains. 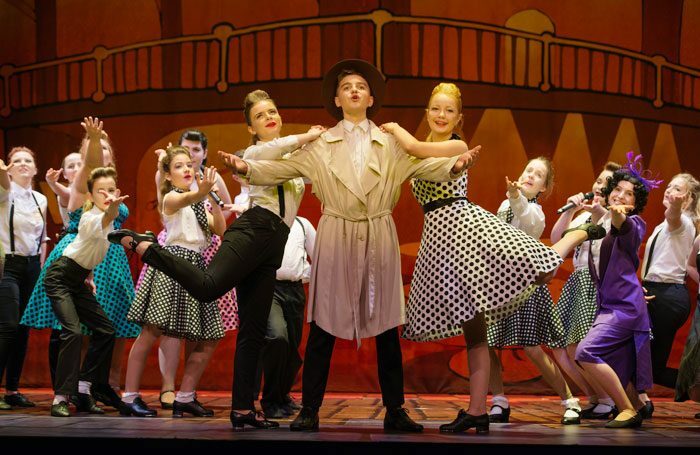 Academies also have the opportunity to take a show to PQA’s own venue at the Edinburgh Festival Fringe, and every three years an academy joins with two others to perform a bespoke musical in the West End at Her Majesty’s Theatre or the Shaftesbury Theatre – 24 such events were held in 2017. Principals who own two academies can expect to earn “a very nice income – well above the national average – while still leaving around two days free each week for them to continue working elsewhere”. With growth and expansion in mind, Chambers is hoping to launch new academies in towns and cities across the UK where none currently exist. Prospective principals needn’t worry about competition, either, adds Chambers. If you want to be part of the PQA success story as the principal of your own academy, PQA would love to hear from you.